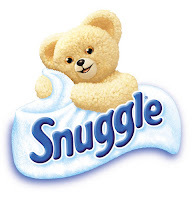 Snuggle Bear Community : When you sign up they will give you small surveys to complete if you are a Snuggle user or would like to qualify for Snuggle samples and full size products. 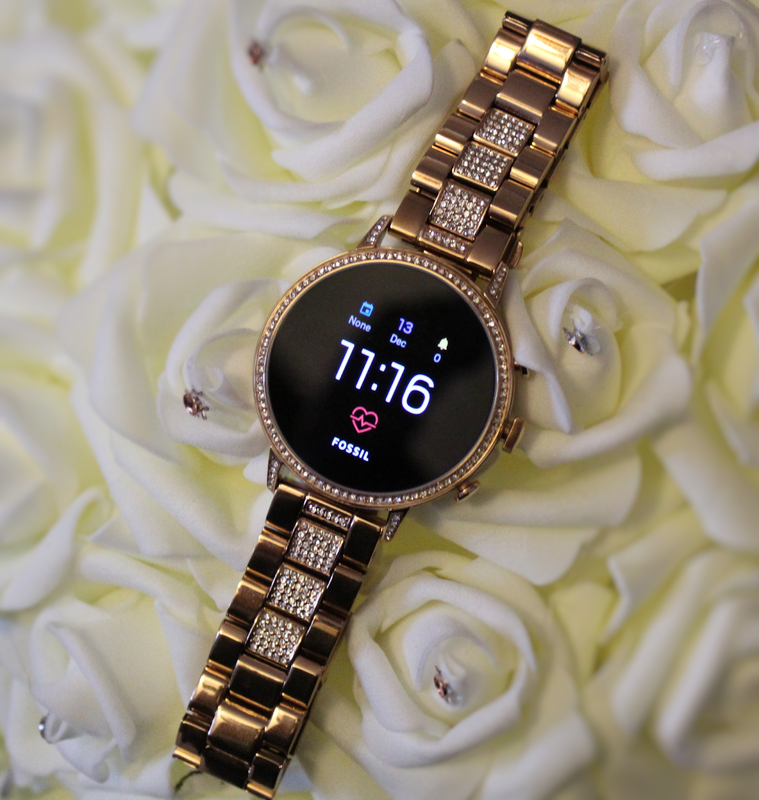 I received a few products to try and then went on the snuggle den and shared my opinions. My favorite was receiving a mini snuggle bear !! Nice site to join. Fill out surveys, that match your interests, connect your social media sites, twitter, facebook, pinterest etc. 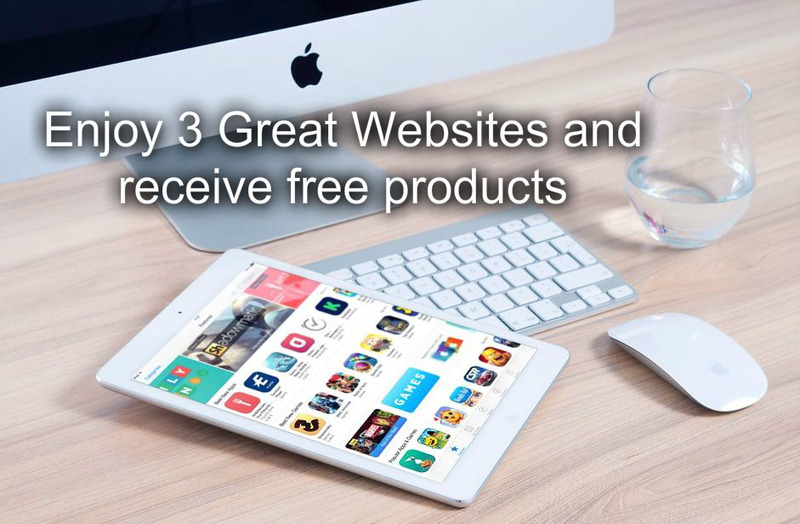 Check out their site it is filled with a lot of information. Within no time you will be receiving offers that match your interests. 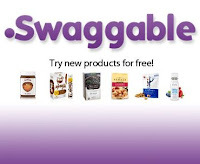 I'm going to check out Swaggable. 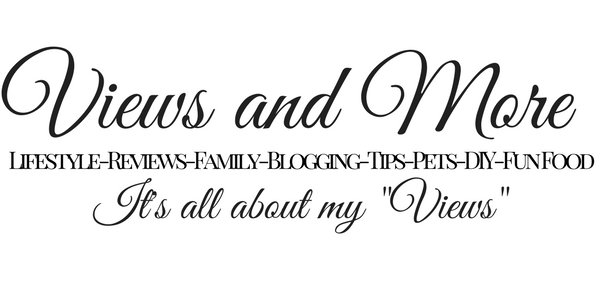 I have been really considering starting a blog that includes my opinions about products and movies and other things, but I wasn't sure where to start. Maybe this will help.